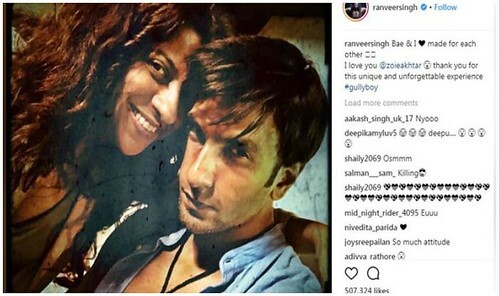 “Gully boy” by Zoya Akhtar is all set to release. But before the film hitting the big screen the songs and the trailer has already claimed a lot of appreciations. 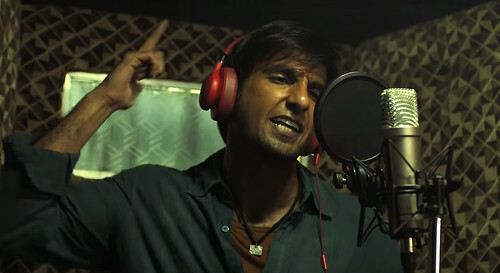 The two songs from the movie “Asli Hiphop” and “Apna time aayega” sung by Ranveer himself has made his fans crazy. To get into the shoes of the street rapper it was not very easy for Ranveer Singh. Ranveer is known for surprising his fans. But for Gully Boy he has walked extra miles. Ranveer has lent his voice for the movie. Ranveer’s dedication for every film is commendable. 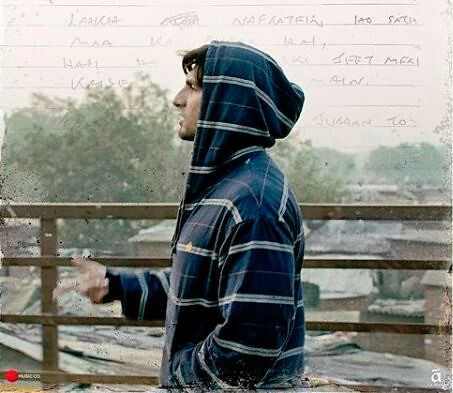 For Gully Boy Ranveer got training for 10 months from rappers Divine and Naezy to justify his role. Alia Bhatt as usual is going to grab eyeballs like everytime with her astounding acting skills. The authenticity to the character can only come when the actor will just give his two hundred percent. 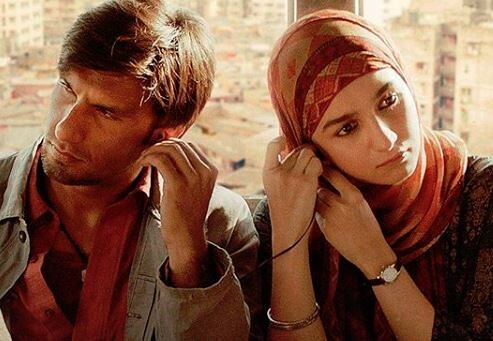 According to Ranveer in this film his character is conveying emotions through his songs. Ranveer is very much happy with the experiences that he has gathered during this film.